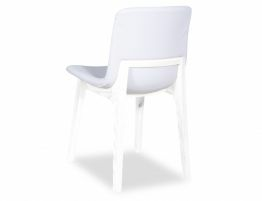 The Duc Contour Dining Chair - White in white is among the most fashionable, chic dining room chairs ever imagined. 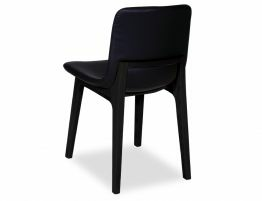 In the Grant Featherston Inspired Contour Dining chair, impeccable design was brought together with natural solid wood and wool and tempered with comfort. 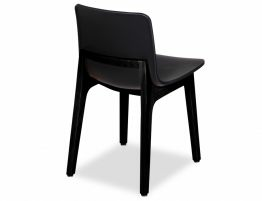 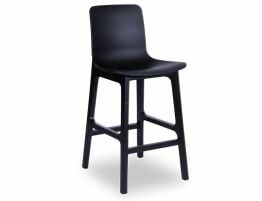 Let our Duc Contour Dining chair bring the iconic look of this designer Mid Century modern dining chair into your space. 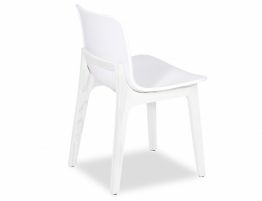 The Contour dining chair, here in white wool, offers warmth and comfort and an unmistakable chic quality to your dining room or upscale kitchen. 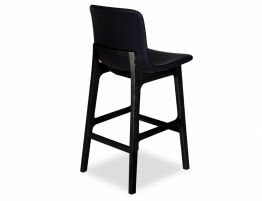 With solid ash wood legs and a tufted, hand stitched wool upholstery, this dining chair is first-rate. 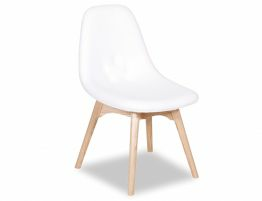 Elevate your space with these chic yet unpretentious mid century modern design inspired dining chairs.